The home ministry report shows that in a total of 195 incidents of communal violence in 2017, 44 people died and 542 people were injured. मार्च में मेरे शासनकाल के दो वर्ष पूरे होंगे। मेरे अब तक के शासन में, कोई दंगा नहीं हुआ है। (In March, two years of my term will be completed. 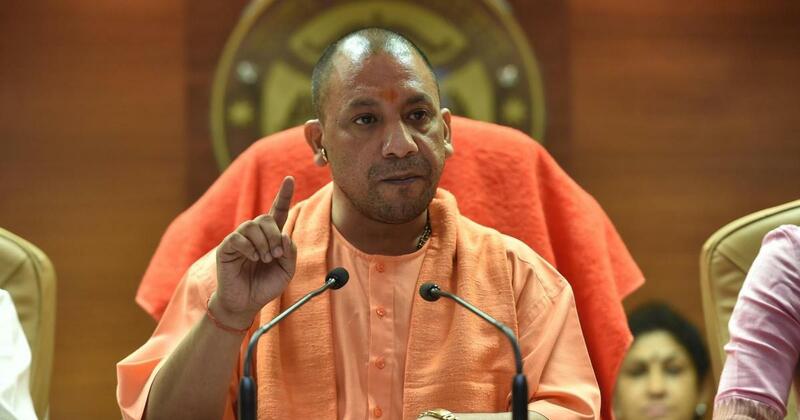 In my tenure so far, there have been no riots -translated)” tweeted Uttar Pradesh Chief Minister Yogi Adityanath on Jan 3, 2019. There have been no during his tenure, he claimed. While Adityanath claims that there have been no riots during his tenure, the Home Ministry’s report suggests otherwise. According to a reply given by Union Minister of State for Home Affairs Hansraj Gangaram Ahir in Lok Sabha on February 6, 2018, there were 822 incidents of communal violence in India in 2017 out of which 195 had occurred only in Uttar Pradesh. 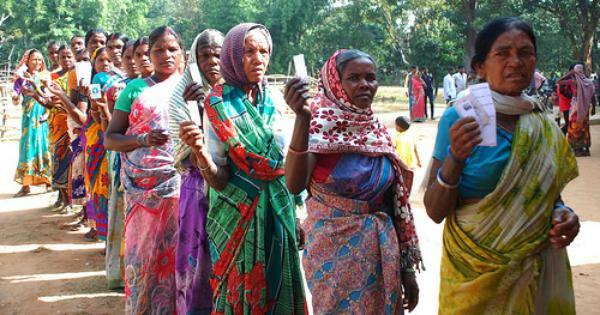 In a total of 195 incidents of communal violence, 44 people died and 542 people were injured. Apart from Home Ministry’s report, there were at least three major incidents of violence that had occurred in Uttar Pradesh and were reported by mainstream media organisations and termed as “riots”. A communal clash erupted on January 26, 2018 in Kasganj city and later, curfew was imposed. At least one person was reportedly killed and three injured in the clash. According to eyewitness’ statement to The Hindu, a group of youths took out a Republic Day rally in the Kotwali area of Kasganj during which a clash broke out between two communities, leading to firing and stone pelting. The group of bikers had raised slogans targeting the community in the area, which led to further provocation and firing.